The Chief Executive Officer of Chilean state copper company Codelco, Nelson Pizarro, confirmed rumours this weekend that he would stay on at the company’s helm even after the country’s new President, Sebastian Piñera, appoints a new chairman and three directors in May. 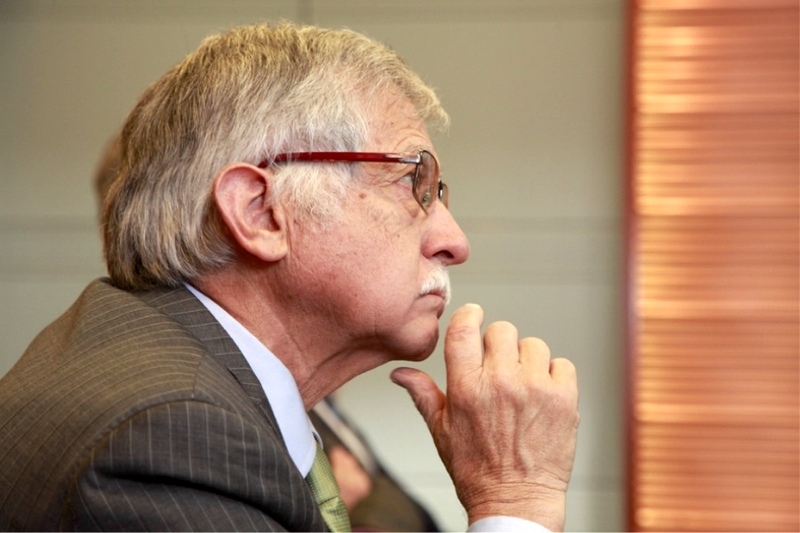 The mining veteran, who took the post in 2014, has played a critical role in the drive to reduce spending and force a reduction in costs, while kicking off a major overhaul of Codelco’s aging mines to deal with dwindling ore grades. He also noted there were “three or four” candidates with deep ties to mining to take over his position, including people from and outside Codelco. Chile’s new government has pledged to overturn a dictatorship-era law that forces Codelco to transfers 10% of its export sales to the military. He said the company’s new CEO should be someone able to deal with challenges proper of the business, without letting government changes affect his or her decisions. Sources familiar with the matter told MINING.com that some of the names in the hat include Alvaro Aliaga, Codelco Norte’s vice-president of operations; Alejandro Rivera; top executive in the finance department; José Robles, vice president of productivity and costs, as well as Octavio Araneda, vice-president of operations Centro-Sur (Andina-El Teniente), who already held the role of interim president in 2014, after Thomas Keller was ousted by the board. From outside the company, Antofagasta's (LON:ANTO) CEO Iván Arriagada, who was once Codelco's CFO, and Collahuasi's executive president, Jorge Gomez, are considered serious candidates. Codelco’s new CEO will need to oversee and ambitious investment plan, originally pegged at $25 billion (now sitting at about $18bn) for the next four years, while keeping debt levels in check and securing funding from the government. The spending plan includes major upgrades designed to maintain production levels in the company’s key divisions, including Chuquicamata and El Teniente. The new leader will also have to deal with other major corporate changes Piñera’s administration has promised, including legal changes to prevent the nation’s armed forces using Codelco as a cash cow to finance weapons purchases. In 2016, the company reported its first half-year loss and had to get into debt to pay for the army’s share of the copper sales — 10% of Codelco’s revenue.